tranquility du jour: new to tranquility du jour? 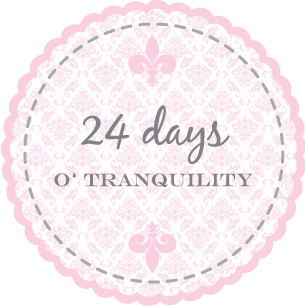 new to tranquility du jour? Bonjour and welcome to Tranquility du Jour! My name is Kimberly Wilson and I'm the creative director of Tranquil Space yoga studios, designer of eco-fashion line TranquiliT, director of Tranquil Space Foundation, author of Hip Tranquil Chick, Tranquilista, and Tranquilologie, and writer for this beautiful lifestyle blog. 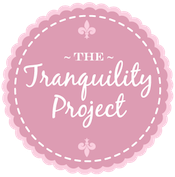 Tranquility du Jour contains musings on a potpourri of my passions - style, yoga, sparkly things, vintage finds, mindfulness, all things French, do-gooding, creativity, and, of course, tranquility. 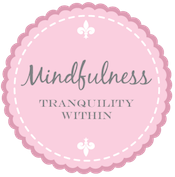 For a sneak peek into my world peruse my bucket list, take a walk down the tranquility timeline, read about my social work journey, learn 100 random things about moi, meet my beloved Le Pug and Le Beau, and read about the creation of Tranquil Space. 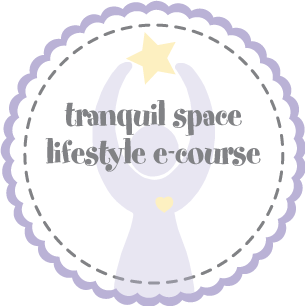 Get involved with all things tranquil by joining moi for a workshop, jet-setting to an exotic locale for retreat immersion, signing up for an e-course, seasonal tranquilosophy podcast, or mentoring session, participating in our online book club, listening to podcasts, and watching our YouTube channel. Merci beaucoup for stopping by my beloved blog. I love hearing from readers and welcome your connection. Let's have a virtual cuppa tea and chat tranquility. Bisous. 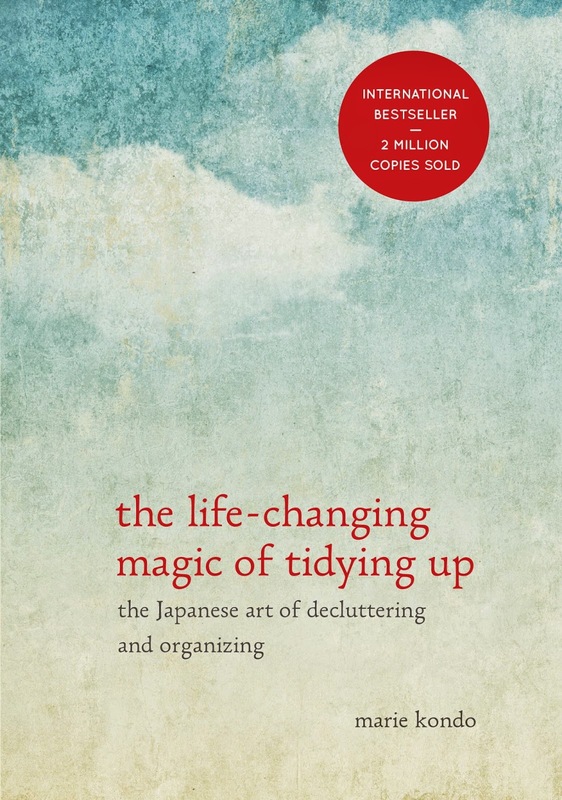 What are your most recommended books? Why is creativity so important to living a tranquil lifestyle? Creativity ensures there is a spark inside – even if you live or work in what you may perceive to be a non-creative setting. The art of creativity is finding that spark, making that spark, and keeping that spark alive. I think creativity is akin to self-discovery and ongoing happiness. Living in a creative way allows us to color outside the lines, push our edges, wear pink tights, don red lipstick and sparkles, write with a silver pen, and explore new places. By making creativity a priority, stagnation is less likely to occur, growth is inevitable, and, ideally, tranquility will be a part of the process. 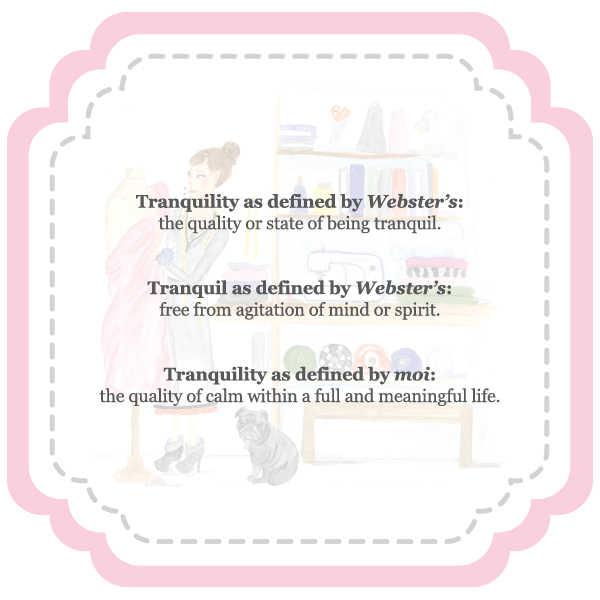 What does tranquility mean to you? I want to write a book, how do I get started? 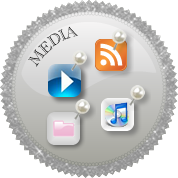 In 2006 I recorded a podcast that outlines my experience from concept to publication. Listen to it here and learn all my tips and tricks. In addition, on pp. 26-27 of Tranquilista I share a timeline of my writing journey. Good luck! I have a business idea and want your feedback. Congrats, business ideas are always so exciting! For all my advice on launching a new business, please peruse Tranquilista or my e-course on Creative + Conscious Business. I share all my lessons learned plus tons of resources in these items. If you want feedback catered directly to your situation, please consider a mentoring session where I can focus fully on you. Due to time constraints, I am unable to meet for tea or chat via email regarding business or non-profit ventures beyond these offerings. You penned Hip Tranquil Chick in 2006, why did you decide to write Tranquilista? While writing my first book, Hip Tranquil Chick: A Guide to Life on and off the Yoga Mat, I coined the term mindfully extravagant. My hope was to explain embracing flair-filled things such as shiny chandeliers, kitten heels, and little black dresses while also practicing yoga, meditating, caring for the environment, and being a do-gooder. These two concepts may feel at odds, but when combined they make even the mundane more sacred. 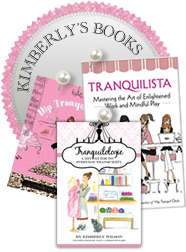 Tranquilista takes the concepts of Hip Tranquil Chick deeper. As a serial entrepreneur, I receive a lot of questions about creating a business or enhancing one’s professional life so I offered up three chapters in Tranquilista on entrepreneurship in an enlightened way. I wanted to offer additional ideas, how to’s and tips on living a tranquil life at work and play. Tranquilologie is the study of living tranquility with joie de vivre. This formerly released e-course was enhanced, revised, and turned into a hardcover full-color artsy limited edition book with watercolors created by artist Mary Catherine Starr. It's a do-it-yourself field guide taking you from January through December with doses of inspiration covering eight topics – mindfulness, self-care, nesting, do-gooding, work, style, creativity, dreams – in a nouveau way each month. Learn to create homemade gifts, get grounded in an instant, practice restorative, yin and vinyasa yoga, accessorize, craft your bucket list, start a women’s group, art journal, clear clutter, shop mindfully, and more. Tranquilologie involves being mindful in the moment, relishing simple pleasures, exploring minimalism, getting crafty, and creating extraordinary everyday experiences. It’s about living with exuberance, passion, and tranquility–every day of the year. How did you find tranquility considering you wear so many hats? I don’t see a distinction between my work and play. During down time you’ll find me reading business books, practicing yoga, or thumbing through fashion magazines – all of which are applicable to my professional life and fuel my passion. During work I’ll be sipping tea, engaging in social media, and blogging about my latest adventure. My work and play commingle in a coherent, holistic way. Also, I’m a sucker for self-care: regular massage, oodles of sleep, yoga, and journal writing. she: in love. he: bored. Why do you emphasize spirituality and do-gooding as essentials? These are foundational building blocks to launching a career and life mindfully. By taking time to feed your spiritual self through simple acts such as time in nature, meditation, journal writing, and yoga, you’re able to know yourself better and find your center. Similarly, by giving back to others and striving to let your thoughts, words, and actions have a powerful impact on those around you, you are able to make better decisions, be a leader, and, ultimately, leave a legacy. You are a paralegal turned yoga teacher/eco-fashion designer/author/nonprofit director. What are the defining moments of your career evolution? Taking risks. When I could no longer take staying in the corporate world during the day and dabbling in my passion at night, I took a calculated leap into self-employment. Each of my subsequent ventures has sprung from my desire to grow and explore personally and professionally. All have involved risk, but I’ve taken them in a slow, steady manner that allowed me to manage the growth. Transitioning from offering a service (yoga) to also offering a product (clothing) was another defining moment as it allowed me to expand my reach and creativity. Writing a blog and books coupled with producing a podcast have also helped to define my career. I’m now able to reach far beyond the Washington, D.C. yogis and am blessed with a global audience of readers and listeners. I'm coming to DC, what are your recommended go-tos? Bienvenue à DC! I have a few favorite staples that I encourage you to explore in addition to the many museums and monuments. Kramerbooks is my fave goober pie and all night book buying. Teaism for ginger scones and a pot of jasmine tea. E Street Cinema for an indie flick topped with wine and organic chocolate. Sticky Fingers for a vegan cupcake. Bits of Thread for a sewing class. Tranquil Space for yoga (of course!). Secondi and Meeps for vintage and secondhand shopping. Enjoy your visit! I'm going to Paris, what are your recommended go-tos? Ah, the City of Light. While there are many recommended must-sees including the beloved Louvre and Eiffel Tower, I know you can get great guidebooks to help you explore these landmarks. I'll share a few of my off the beaten path favorites. Left bank bookstore: Shakespeare and Co. Right bank bookstore: WHSmith. 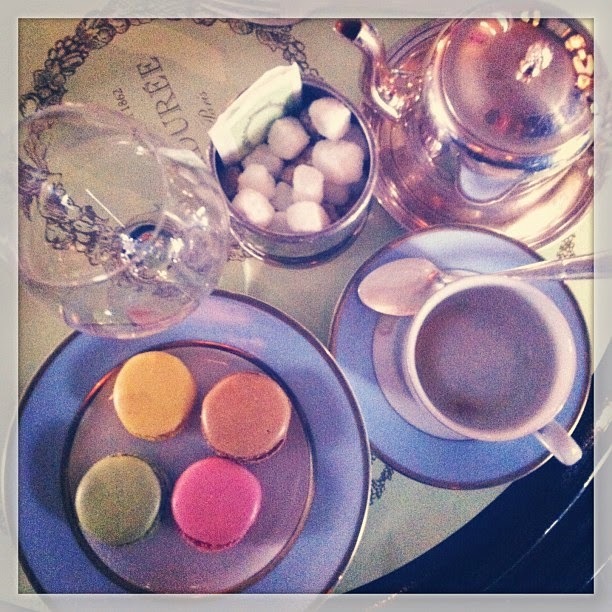 Fancy tea house: Ladurée. Cozy tea house: Tea caddy. Flower-filled walk: Promenade plantée. Authentic hammam experience: La Mosquée de Paris. Photo taking bliss: Jardin des Plantes, Jardin de Luxembourg, Jardin des Tuileries. Cozy tea house and stationary nook off historical Place des Vosges: Thé des Écrivains. Fave vintage shopping spot: Kilo. Neighborhood to meander: Le Marais. Famous hot chocolate: Angelinas. Yoga: Rasa. Green juice: Bob's. Places to stay: a quaint apartment through Airbnb. I've stayed in arrondisements 6, 7, and 15 and loved them all. Boat cruise on the Seine. Macaron making class: La Cuisine Paris. Flea markets: Marché aux Puces de Saint-Ouen (Clignancourt) and Porte de Vanves. Online resources: Hip Paris Blog and Do It in Paris.